In a final bid to confuse the budding pilot, it has now been renamed yet again and now available in a gold tub. Old and new, pictured side by side below. New being the gold one. 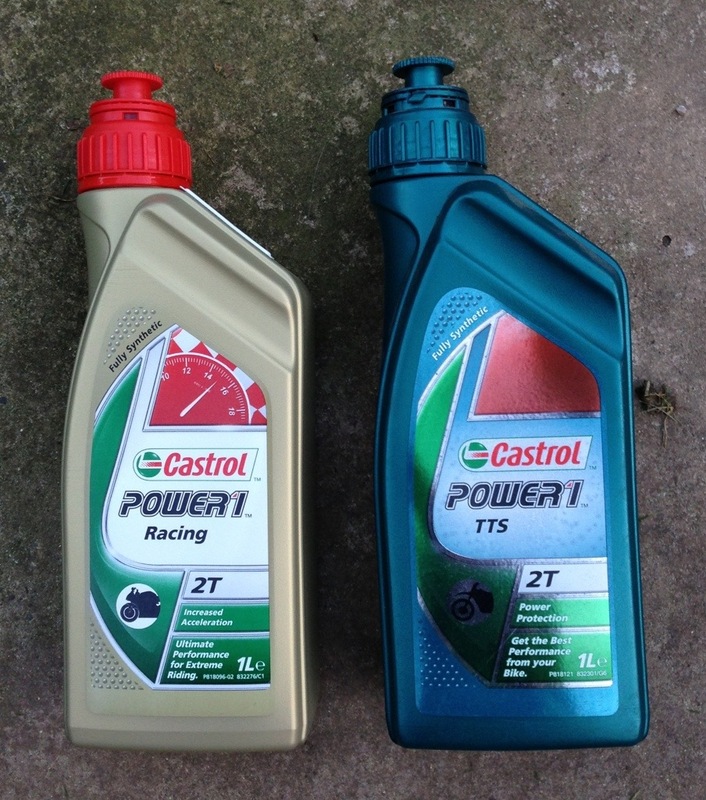 Make sure you get 2T (2 stroke) and not the identical looking 4T (4 stroke) as although very similar looking packaging the products are totally different. 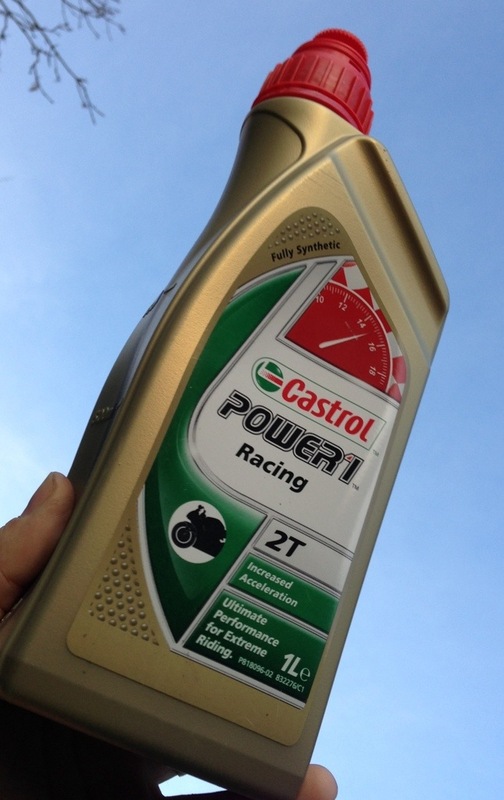 This entry was posted in AIR, General News, MX & Tails, New Products, Paramotor News and tagged Castrol tts power one 1 racing oil 2t 4t paramotor mix 2stroke 2 stroke ppg by Admin. Bookmark the permalink.